Here at Rosemary we vow to give our franchise business owners a platform to communicate with their fellow peers on a regular basis. We also ensure that we provide useful information to our franchisees in an interesting and enjoyable format. 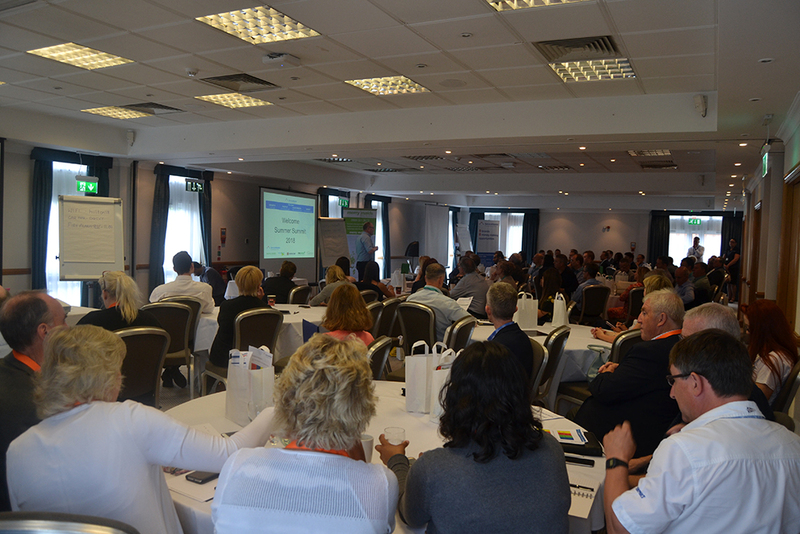 The BIG Summer Summit saw over 100 individuals from our franchised businesses meet to talk all things business and to attend four session topics of their choice covering HR, Marketing, Sales, Technology and Products. The session topics were carefully decided by our operations team at the Franchise Support Centre to cover areas of the business that our business owners felt they needed further support in. We drafted in expert advice from HR, Marketing, Sales, Technology & Product specialists in order to deliver on brief. We also held some additional sessions with our own qualified franchise professionals team. Our Rosemary business owners even left with a goody bag of branded merchandise to further their investment in a very powerful and recognised brand. 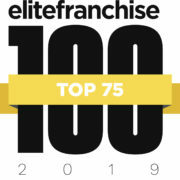 Being a part of our franchise network means that you not only get support from a world-renowned franchisor, but also from a network of established business owners all working towards the same goal as you. We’re a friendly bunch and between us all, have heaps of knowledge around our service, sector, customers and all things business!